Have you ever thought of a rowing crew with no captain and no destination in mind? If every rower works independently to row the boat as hard as possible and in every possible direction, what would happen to that boat if it kept going on like this for long? Obviously, it will end up nowhere. On the other hand, if a group of rowers do not suffer any lack of vision and direction, they will steadily reach their destination. This indicates that one thing that can take you towards your goals is having a clear vision for your future. 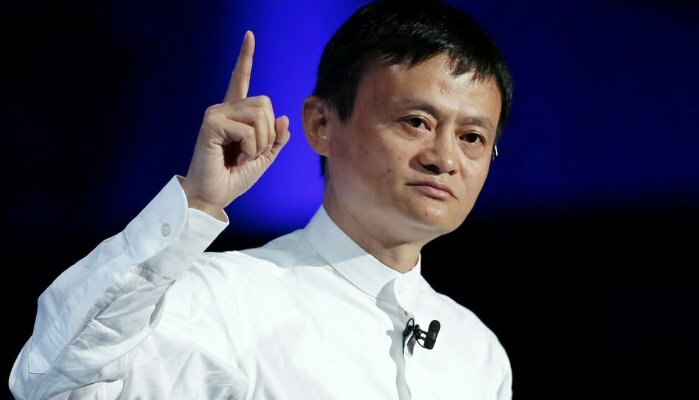 Jack Ma, the richest man in China and Chairman of Alibaba has an eye into the future. It is because of his visionary leadership, Alibaba is one of the biggest internet companies with a world record of most sales in a day. For getting a clear perspective on your future goals, you need to gather facts and opinions about what is working well. Jack Ma always wanted to catch up with rising internet wave and despite of the fact that he was rejected from Harvard, KFC, he understood his current state. You must know what needs to be fixed and what are the weaknesses in your current situation. This will give you a clear idea of the current state you are in. For any business, you need to set up financial goals as well because it is then when you validate your success goals by looking at opportunities. You can break down high-level goals into a specific set of year-by-year financial metrics which will help you measure progress towards the goals. A long-term vision challenges you to meet quarterly number because it will help you understand everything. Develop three alternative visions of the future and work with the leadership team to align on the most compelling vision of the future. In this video, Jack talks about future, how people will only work four hours a day after 30 years. When deciding on a long-term vision, pay attention to the initiatives that are completely consistent with your vision and then incorporate them into a coherent set of initiatives. This is something that will take you towards one direction instead of dissipating your energy on low-priority activities. When the goals are long-term, it is hard to build a momentum no matter the initiates are great. You need to focus on quick wins and pay attention to the initiatives that are critical so that you can deliver material impact immediately. This will help build the overall momentum for your priorities and will create a sense of inevitability around the vision.